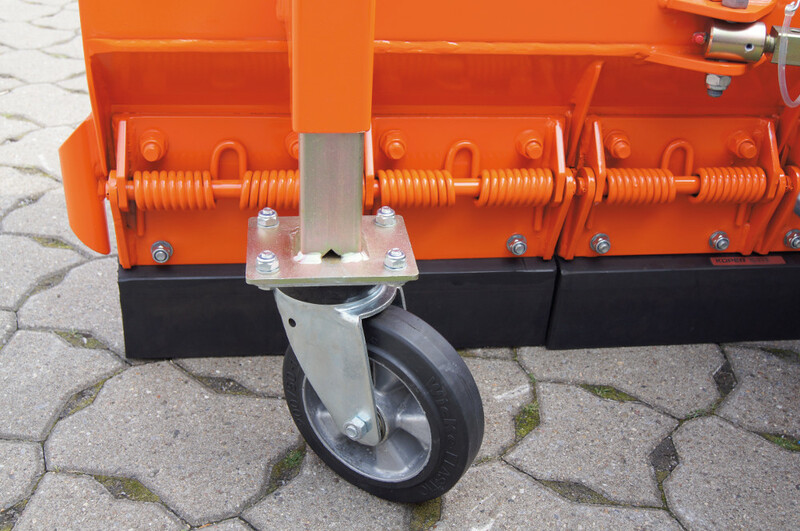 A professional with spring flap segments! 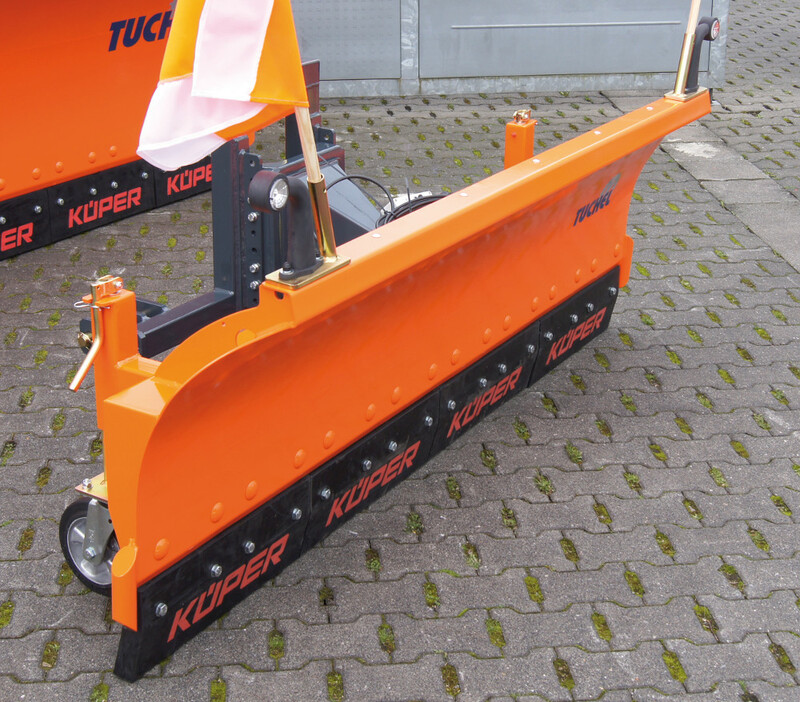 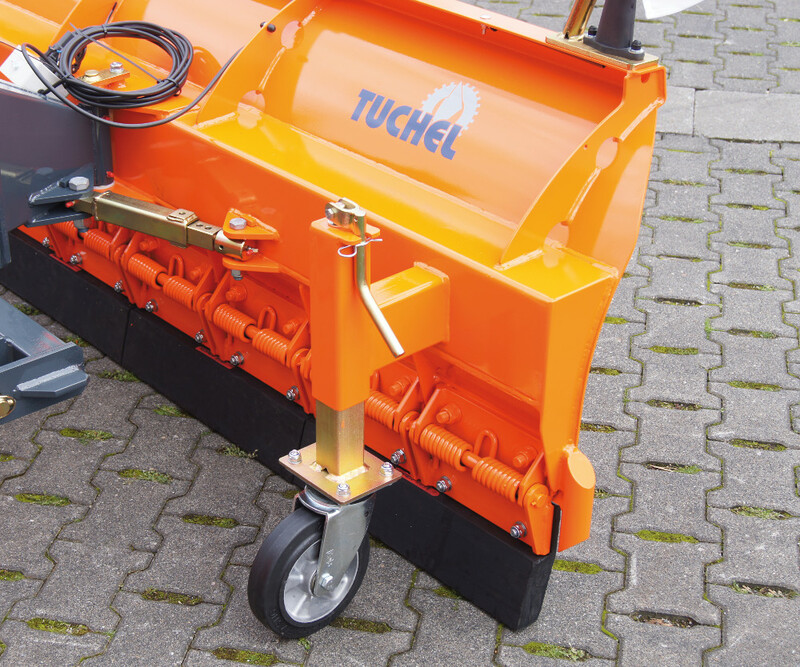 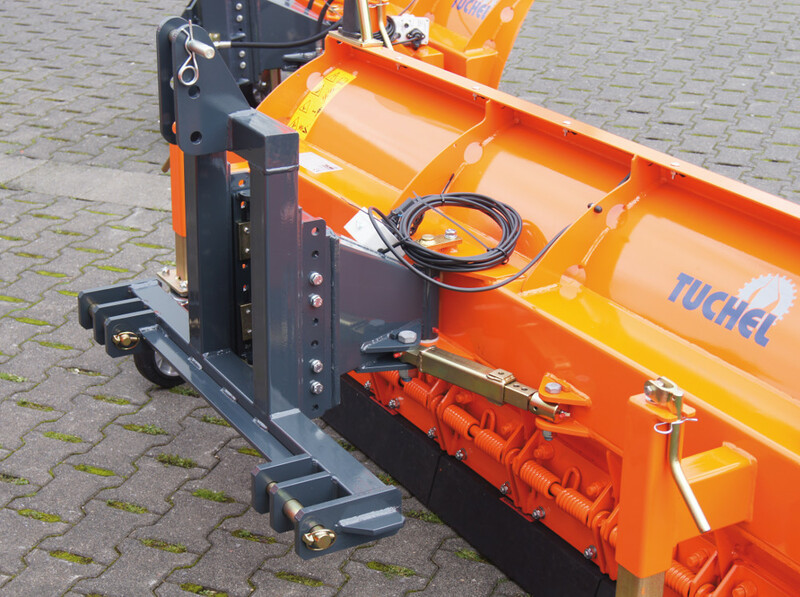 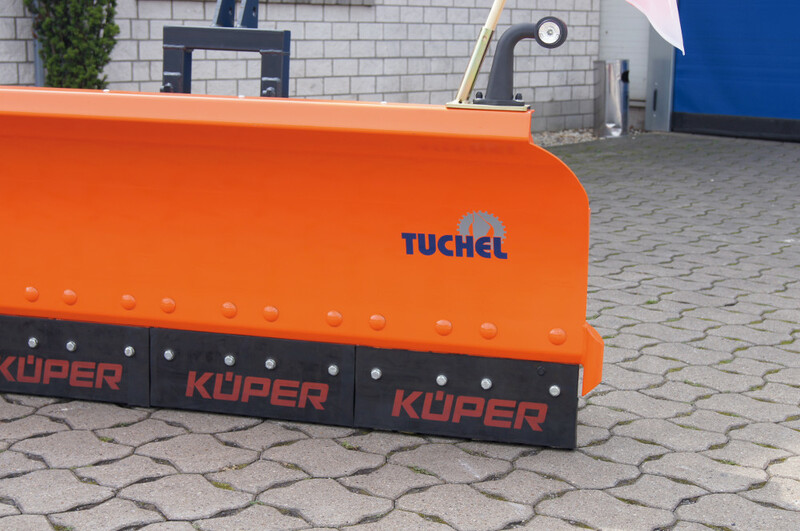 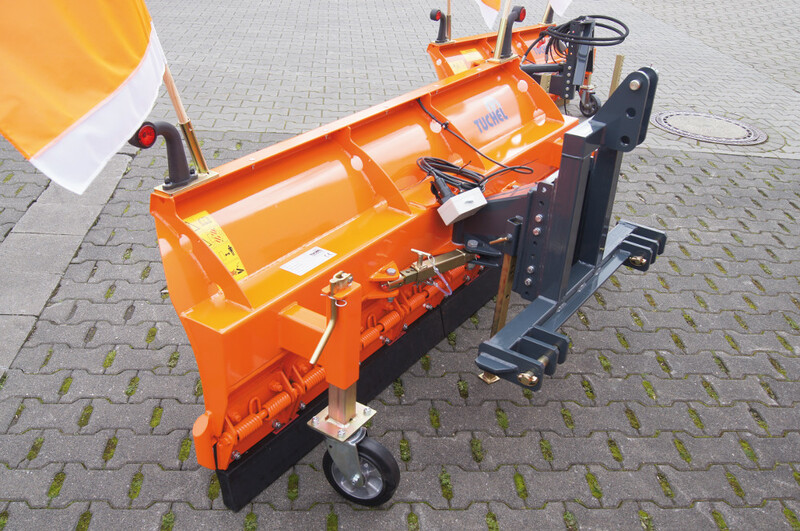 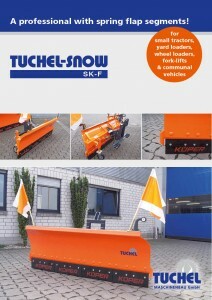 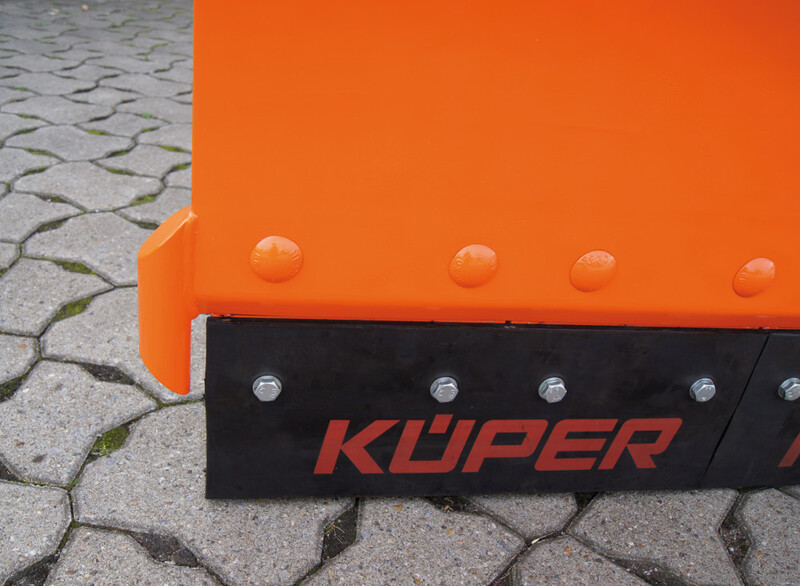 Thanks to its spring flaps the SK-F guarantees a flexible clearing of walks, cycle paths, roads or small parkings. 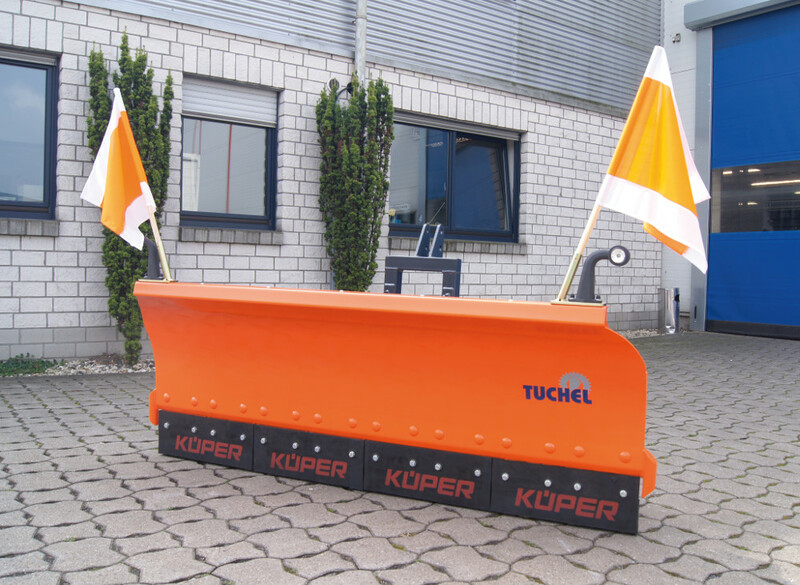 We optionally offer you this spring flap snow blade with a PU- or with a communal lip.